We work with law firms, providers of legal services and other corporate industries to ensure compliance and optimise performance. Our extensive and thorough knowledge of the law and regulations will ensure your business is compliant and your processes sound. The advice we offer is clear and practical, and we pride ourselves on our exceptional customer service and unbeatable quality of work. 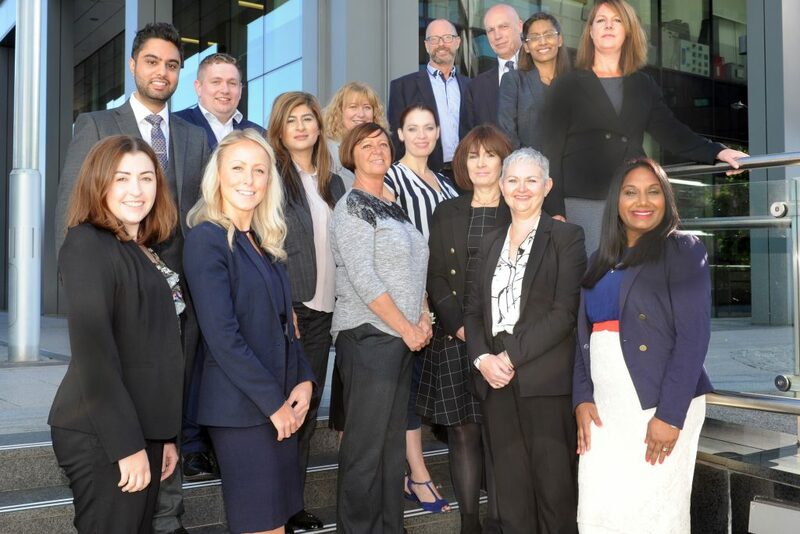 Our team includes former solicitors, partners and directors in law firms; former case handlers at regulators such as the Solicitors Regulation Authority, lifelong risk and compliance professionals and former Heads of Risk and Compliance and team members who held senior in-house roles at some of the UK’s biggest law firms. Together the Legal Eye team offer a range and breadth of expertise and skills that’s second to none in the risk and compliance professional services environment. We are proud to be members of the Conveyancing Association.